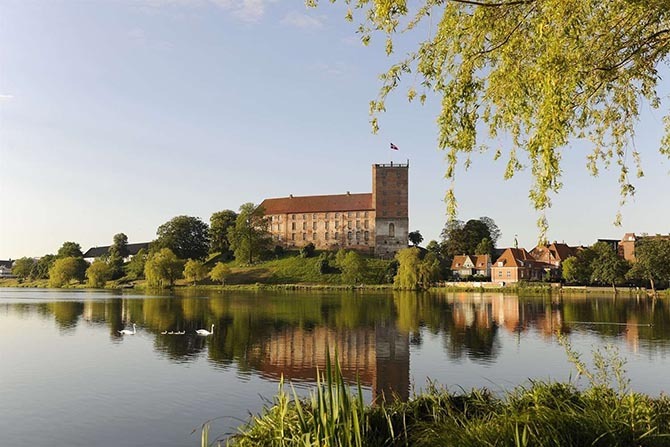 If you happen to be spending any time in Denmark in the next couple of months be sure to make an excursion to the Koldinghus Museum located within Jutland’s last royal castle to see The Splendor of Power. 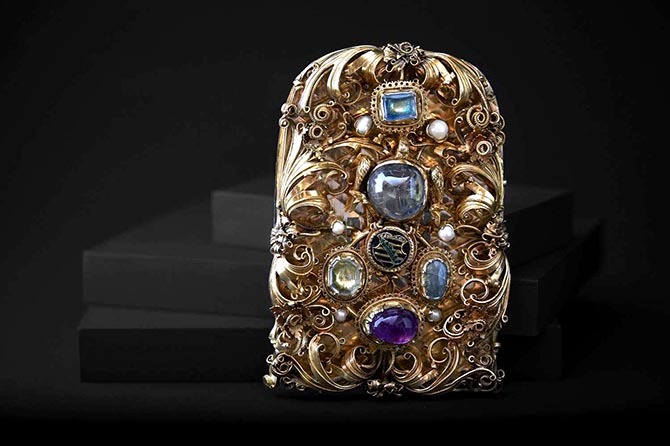 The exhibition is a celebration of the castle’s 750th anniversary through jewelry. Pieces on display are linked to historical events all over the world. 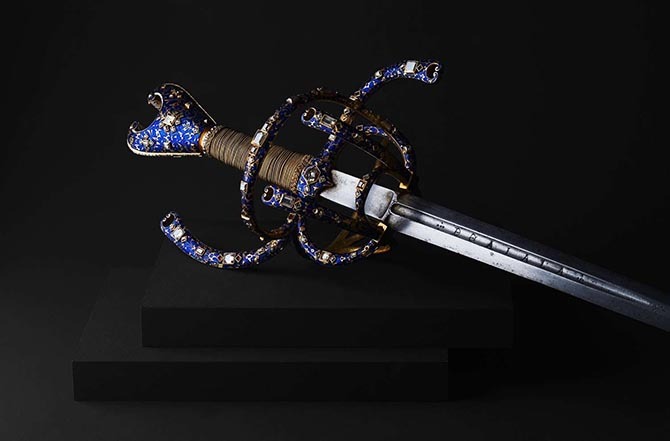 The array includes tiaras, medals swords and insignias on loan from Danish, British and Swedish royal houses. 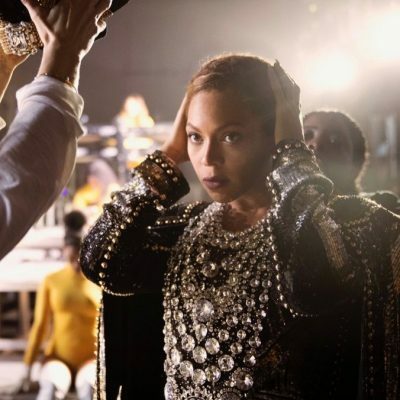 There are also jewels from private collections, the Tiffany and Cartier archives not to mention one of the most well-known Denmark based jewelers working today Shamballa. See highlights of some of the pieces with captions from the exhibition below. The Splendor of Power will be on display until September 30, 2018. Queen Dorothea’s bridal ornament. Property of Museum of Copenhagen, Photo Iben Kaufmann. Queen Dorothea’s bridal ornament. 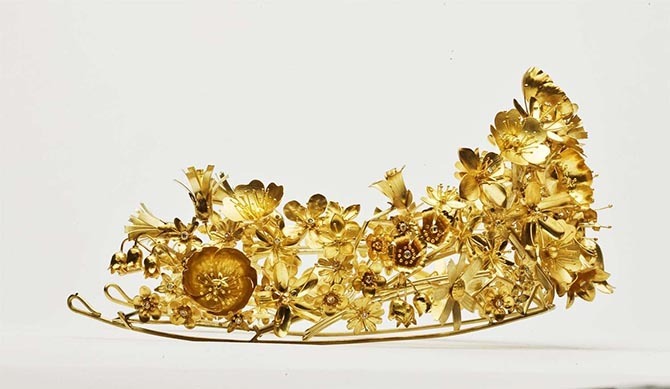 In 1557 Queen Dorothea gifted the large bridal ornament to the City of Copenhagen for daughters of the city’s mayors and aldermen to wear at their weddings. 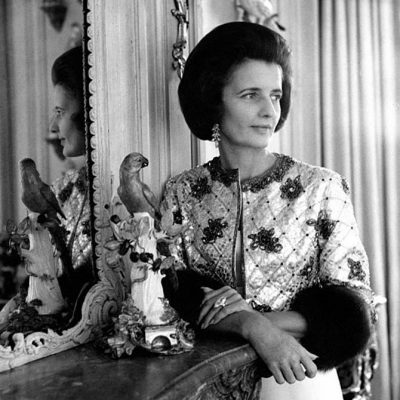 Through the jewelry, Dorothea was symbolically present at all important weddings in Copenhagen. The piece is a combination of repurposed gemstones and jewelry elements. Renaissance necklace. Made circa 1540–1580, probably in Germany. 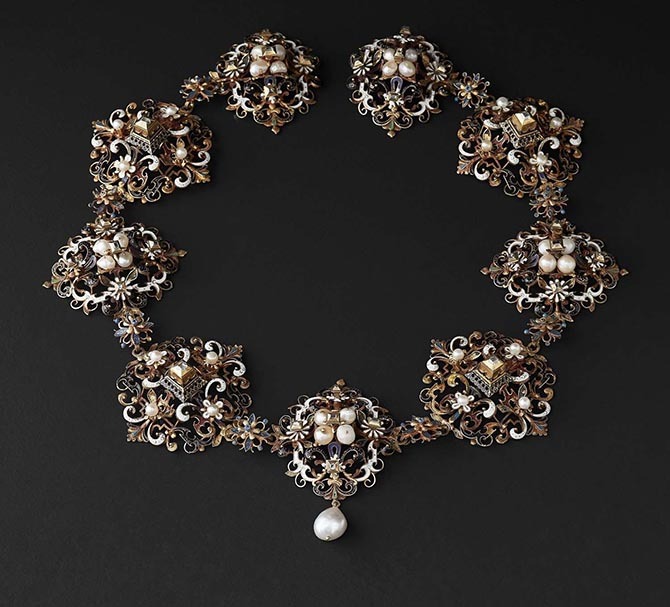 The exquisite necklace would have been very precious and worn by a woman from the upper echelons of society. The Order of the Elephant. 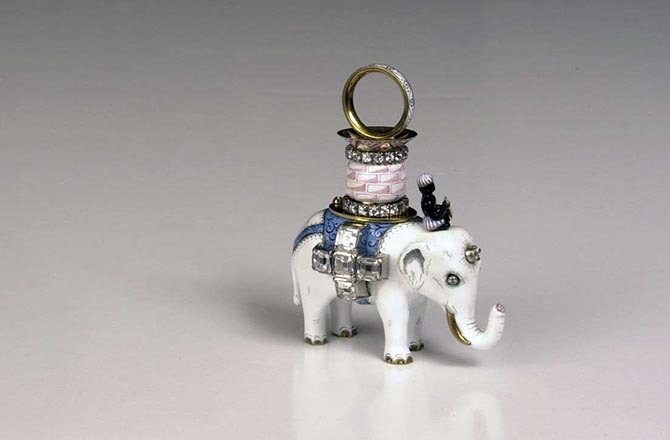 The Order of the Elephant is the finest and oldest Danish order of chivalry. It was introduced in 1580 and is almost exclusively awarded to royals and heads of state. 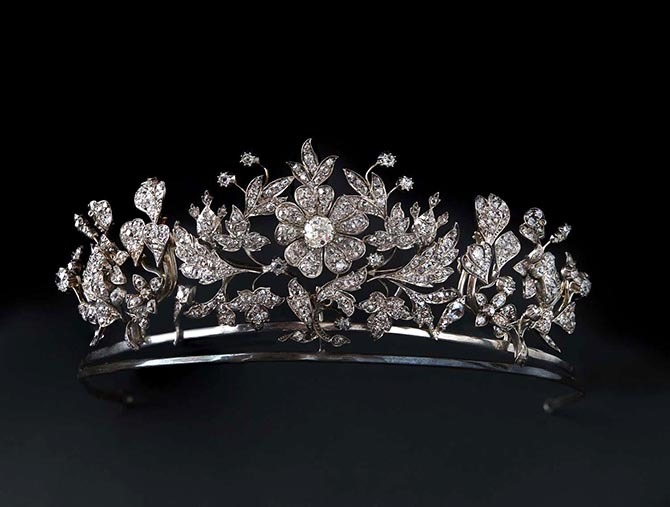 Princess Benedikte’s Flower tiara of brilliant-cut diamonds. 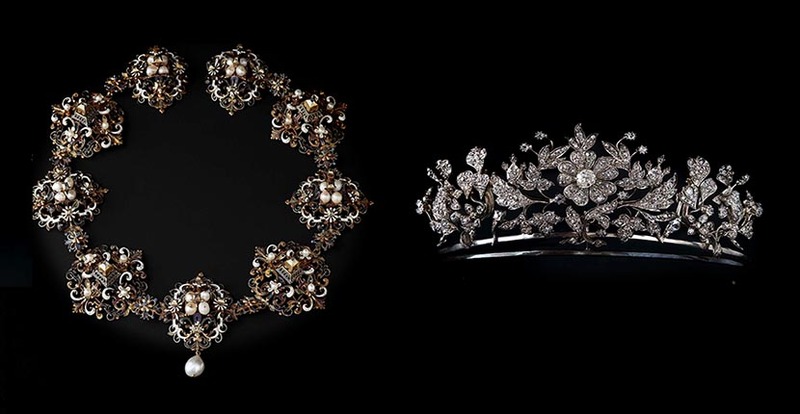 The tiara was made up of existing pieces of jewelry for Princess Benedikte’s 18th birthday. According to tradition, the women in the royal family do not wear tiaras to gala events until they have turned 18. 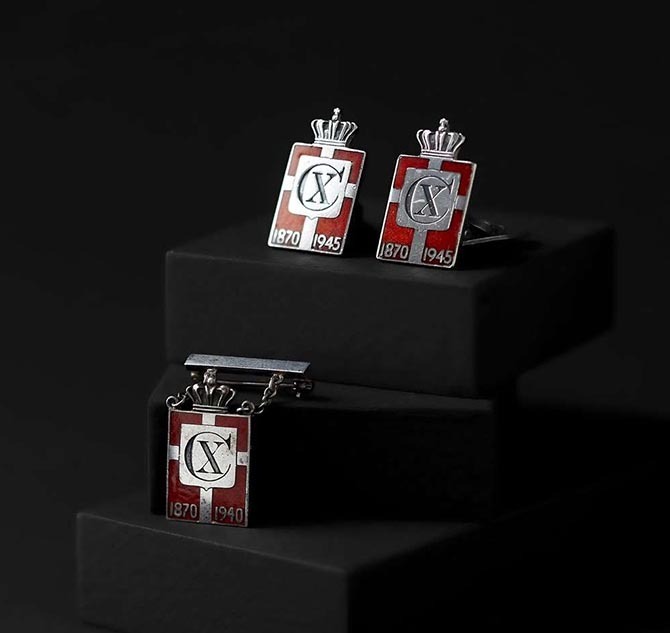 Patriotic badges from the time of the Nazi occupation 1940–45, here in the form of a brooch and cufflinks. 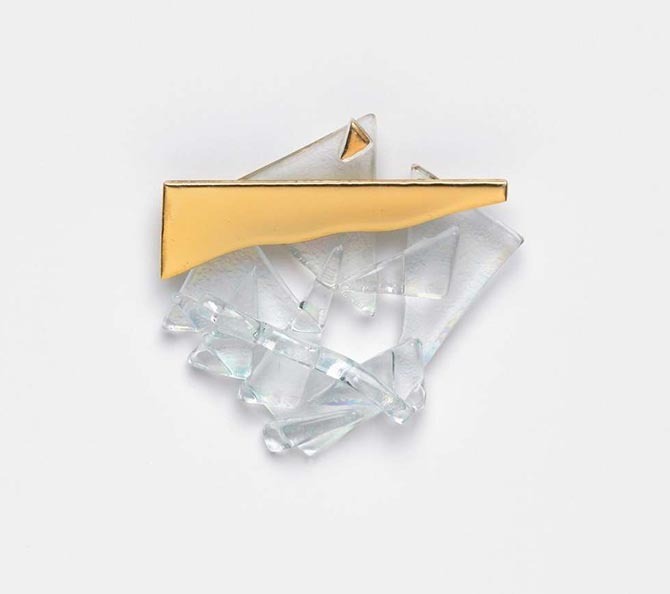 During the occupation, the patriotic badges became a national symbol as well as a subtle protest against the occupation. Cartier Brooch with free bird in gold, platinum and gemstones. 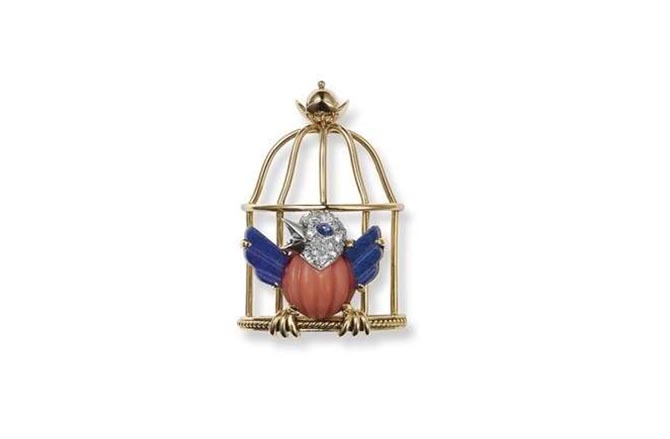 During the Second World War, Cartier Paris created a series of brooches showing a caged bird symbolizing occupied France. When Paris was liberated, the bird, which sports the French national colors, escapes its cage in an burst of joy. Nasuut, the Greenlandic diadem. Made by Nicolai Appel. Gift from the Government of Greenland to Queen Margrethe II on her 40th jubilee in 2012.